A picture window is a large window consisting of one fixed pane of glass, typically used in a living room, family room or other large room. 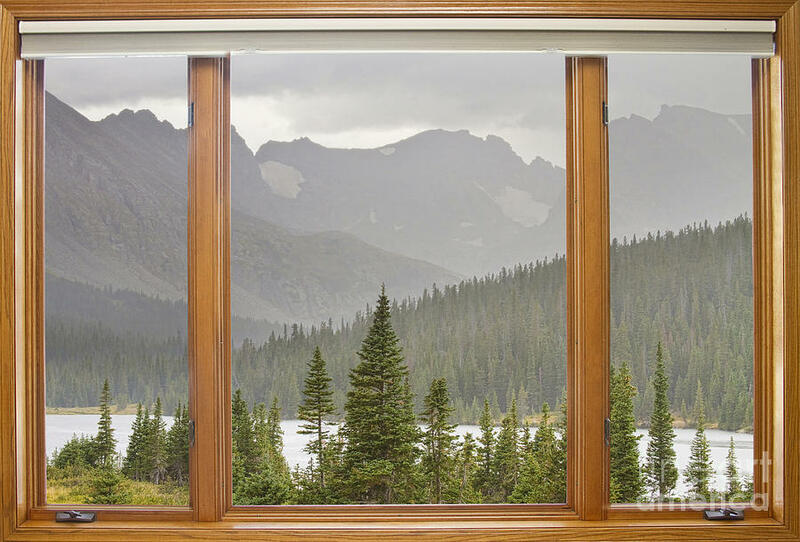 Picture windows do not open and as a result are more energy efficient than most window styles. 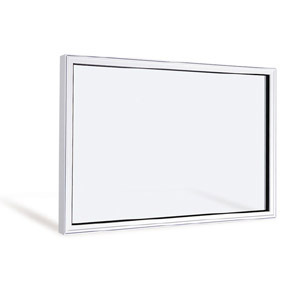 Often they are used in combination with smaller windows that open to maximize the best features of both options. Primarily designed to frame a view and maximize the amount of natural light in a room, picture windows are also more secure since they can’t be opened apart from breaking the glass. When considering purchasing a picture window, give us a call at: 717-733-7534. We would love to help you narrow down the options and provide you with a free quote for your consideration.